Bullying a person may appear to be fun because it brings out the savage nature of us, the need to dominate others, the need to show strength and power. 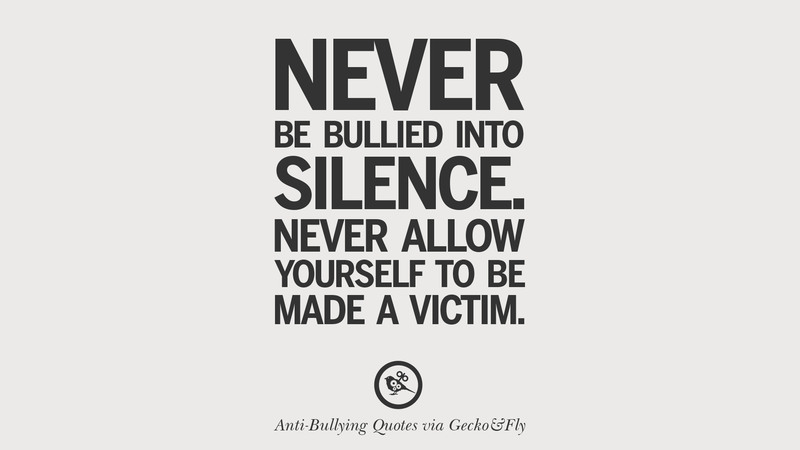 More often than not, a person that bullies does it without knowing the consequences, until they themselves becomes the victim. This reminds me of the Captain America film, where the professor said, “Because the strong man who has known power all his life, may lose respect for that power, but a weak man knows the value of strength, and knows… compassion.” That was why he picked the weakest, the one that is always bullied by the strongest. 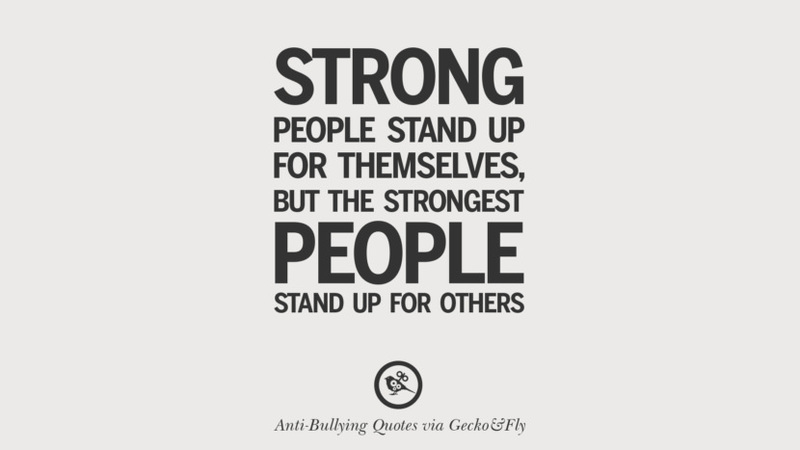 Because a weak person that was bullied before knew the feeling of being bullied, thus they are more likely to stand up for the weak when they are at the top. 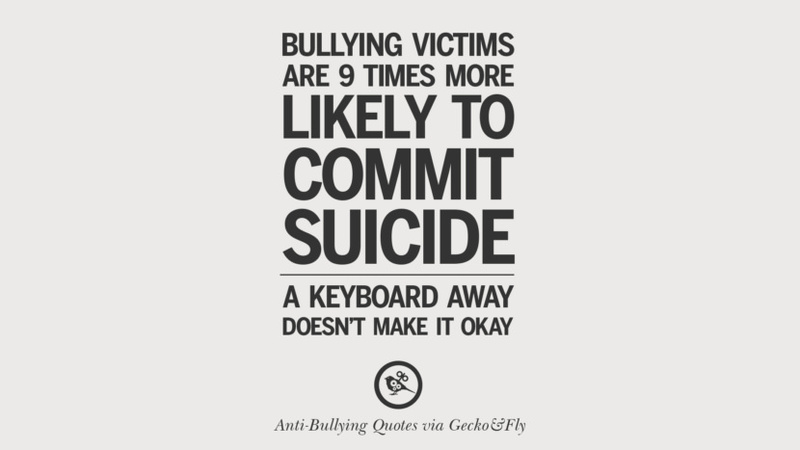 For those into cyber-bulling, remember that words can hurt someone, not to mention everything typed online are recorded forever. 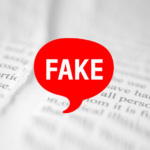 Barack Obama once said, the future president will probably be someone that doesn’t share much online, unfortunately, he was proven wrong when Donald Trump was elected. How to stop cyber bullying? It takes two to tango, and if you choose to ignore and not response to a cyberbully’s message, he or she will get bored and move on. If problem continues to exist, save the evidence and lodge a police report, citing depression and the thoughts of suicide. I survived bullying. Let’s work together so no one else has to ever declare this again. 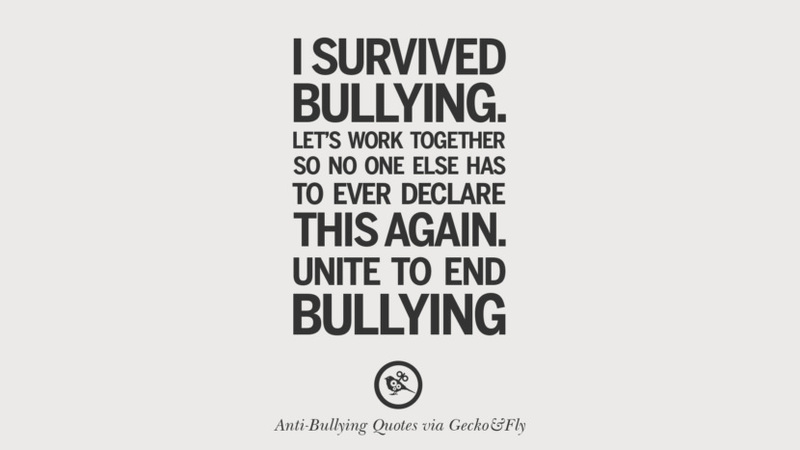 Unite to end bullying. 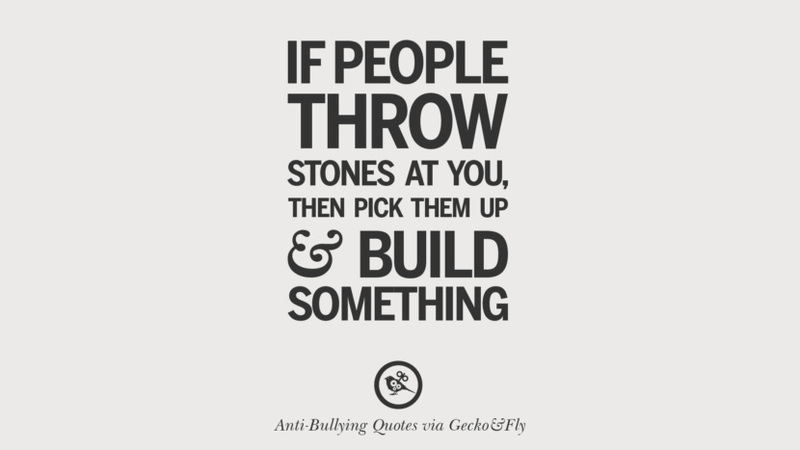 If people throw stones at you, then pick them up and build something. 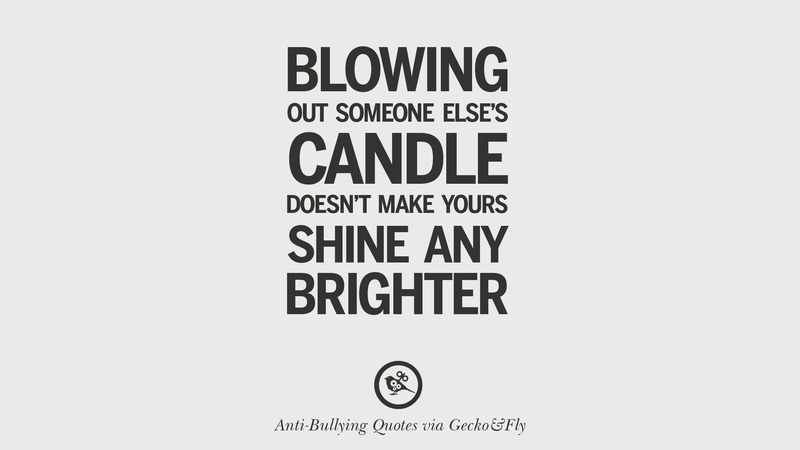 Blowing out someone else’s candle doesn’t make yours shine any brighter. 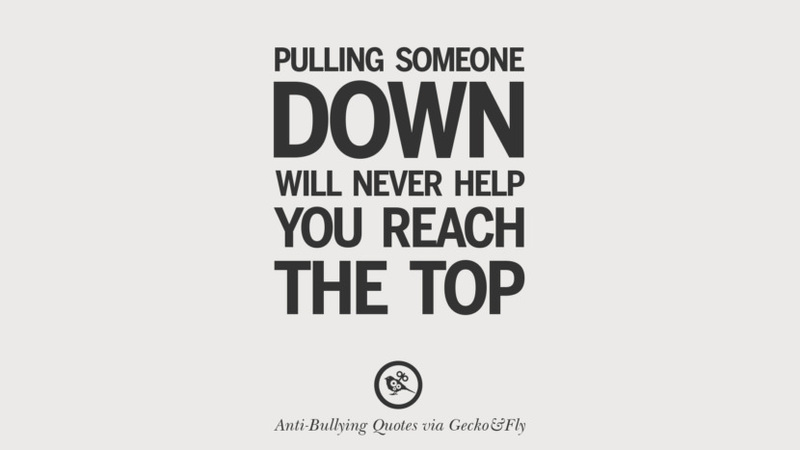 Puling someone down will never help you reach the top. 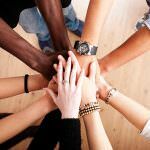 Strong people stand up for themselves, but the strongest people stand up for others. You know what’s cowardly? Hurting someone so much that they want to end their lives. Bullies cause depression, depression cause suicide. Are you a murderer? People do not die from suicide, they die from sadness. 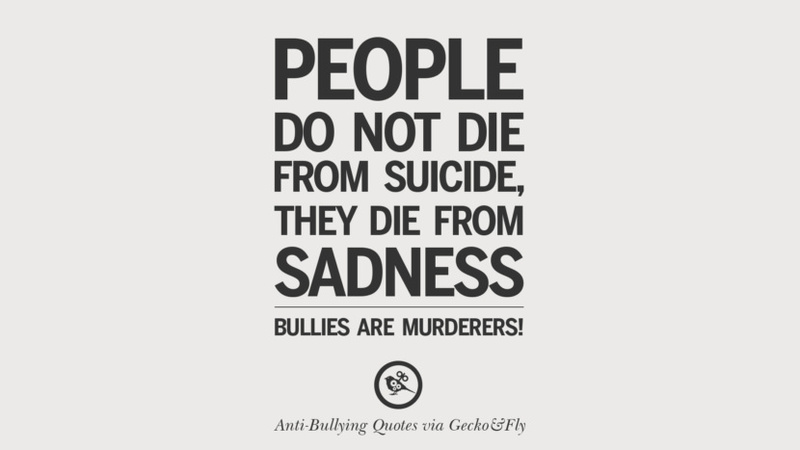 Bullies are murderers! 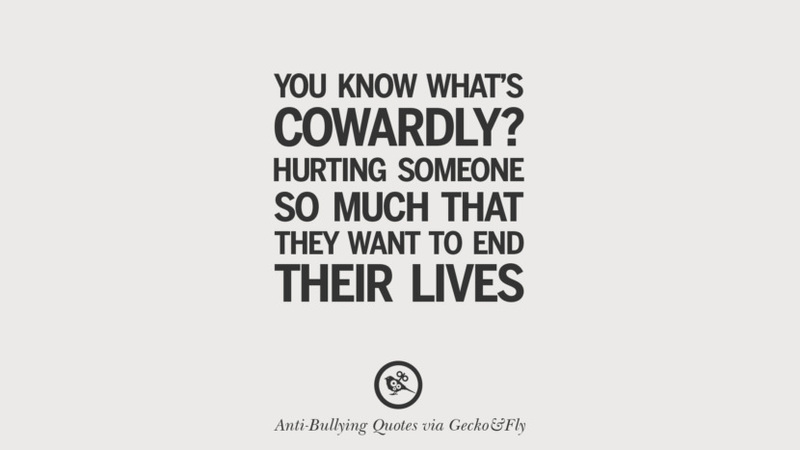 Bullying victims are 9 times more likely to commit suicide. A keyboard away doesn’t make it okay. 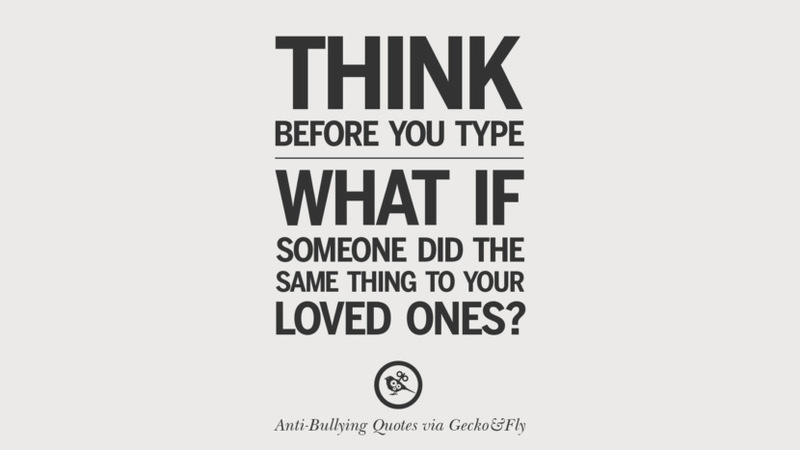 Think before you type. What if someone did the same thing to your loved ones? 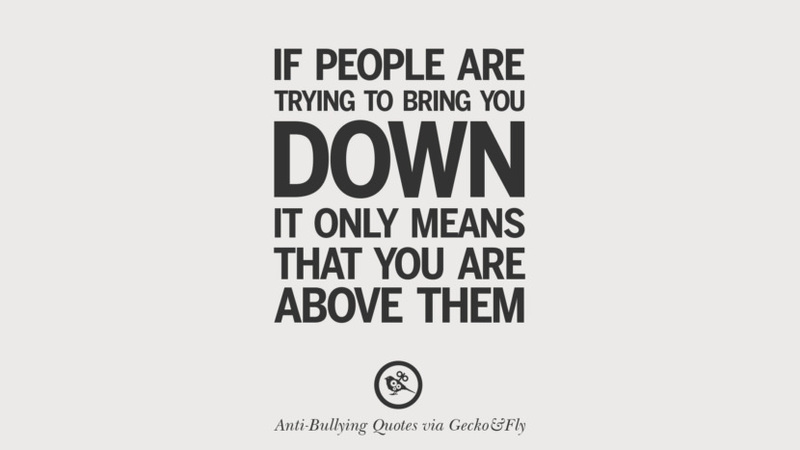 Very good quotations…we’ve used them in our class today to promote anti-bullying. 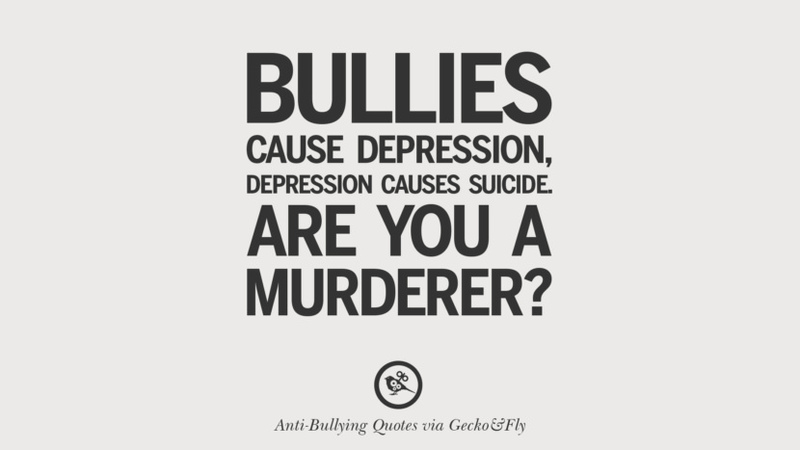 I love these quotes I showed them to my friends and they said that they were shook because they never thought being a bully is also considered being a murder. It’s sad that you think that the persons that are bullied are weak. 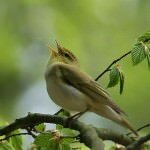 They are respectful and sweet, but never weak. I have been bullied and I’m only in 7th grade. Bullying is no laughing matter. Your quotes are great and inspirational. I have been bullied even by my friends. They didn’t want me to hang out with them anymore so they were texting me mean stuff. We all went to my school’s guidance office and sorted things out. We are now much closer in friendship. Don’t be scared to seek help or don’t be scared to talk to someone, there might be a lot of crying but trust me it’s worth it.